Complete set with all minifigs and horses. 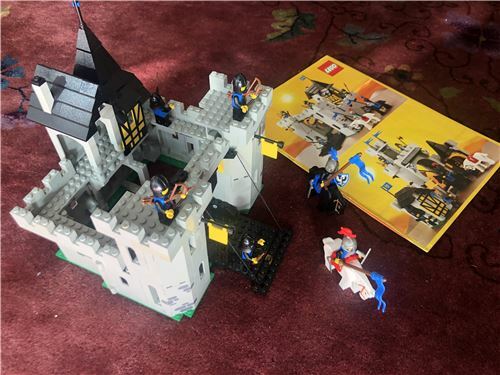 The Lego set is generally good but has the odd sign of being a really old set, but a great addition to any collection. Instructions are included. No box.